Dullness has been the order of the past few months with incessant rain and dark clouds dampening the mood but SkyCourt Shopping Centre had a plan to brighten up the atmosphere in the mall by devoting three hours of colour and style to the centre. Insomnia @ Shannon were delighted to host the first fashion show at 12 noon yesterday. We are absolutely thrilled to be named ‘Best Indigenous Irish Franchise’ in the 21st annual Irish Franchise Awards that recognise excellence in franchising and outstanding achievements of businesses and individuals in the franchise industry. We were shortlisted for this award against Sherry Fitzgerald Countrywide, Supermacs & AIL Group – a strong calibre of nominees! The great taste in your morning mochas, lunch lattes and evening espressos is not the only good thing our little coffee beans can do. After your delicious beverage, the used coffee grounds can provide a handful of uses. Have a look at our list below to see why coffee grounds are worth keeping. Insomnia is proud to support Special Olympics Ireland. We will be donating 5 cents from each beverage sold on the 22nd of April to this wonderful charity. You can show your support too by making a donation in the collection buckets provided. The Irish Franchise Association has announced that entries received for this year’s Franchise Awards in association with AIB have been reduced to a list of finalists from which the overall winner in twelve categories will be chosen. 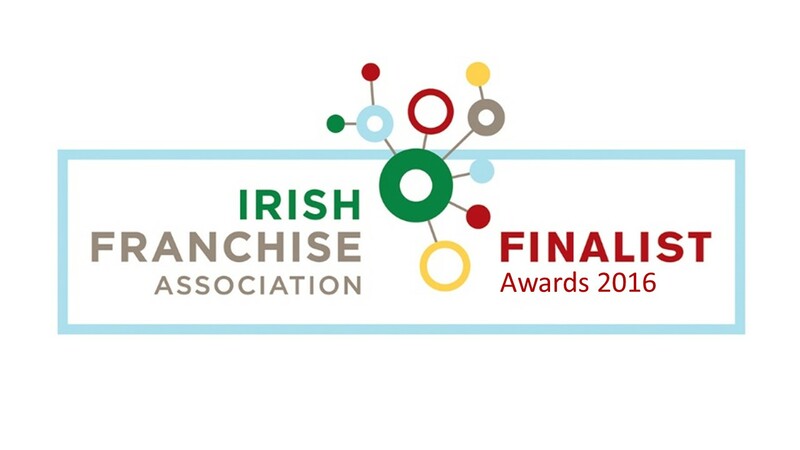 Insomnia Coffee Company are delighted to be named amongst these finalists, in the Best Indigenous Irish Franchise category. Our latest venture is out by the M3 joining forces with other great leading Irish brands like Maxol, Chopped and Supermacs. The store is located on the M3, in Mulhuddart, North West Dublin. 04 Apr2016 5 More Reasons to Love your Morning Coffee!